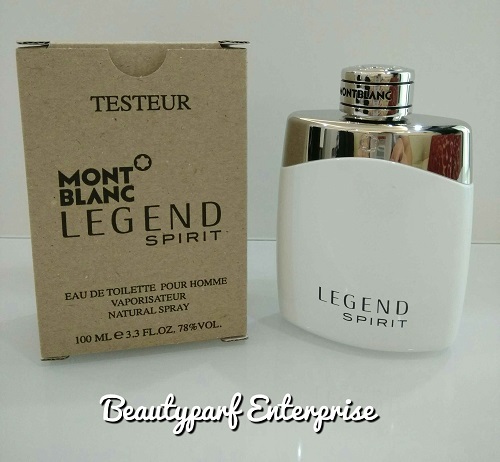 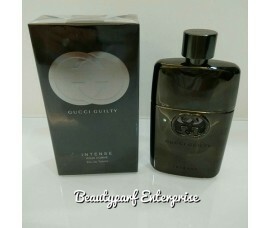 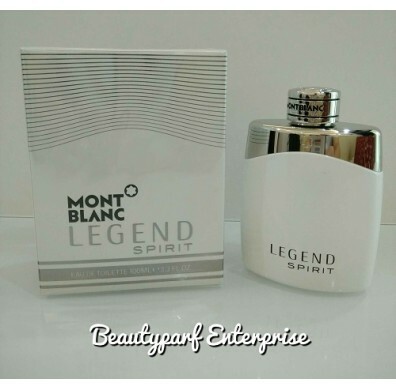 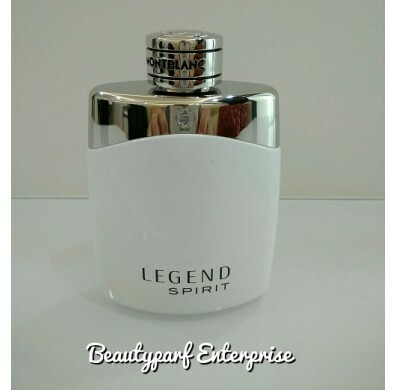 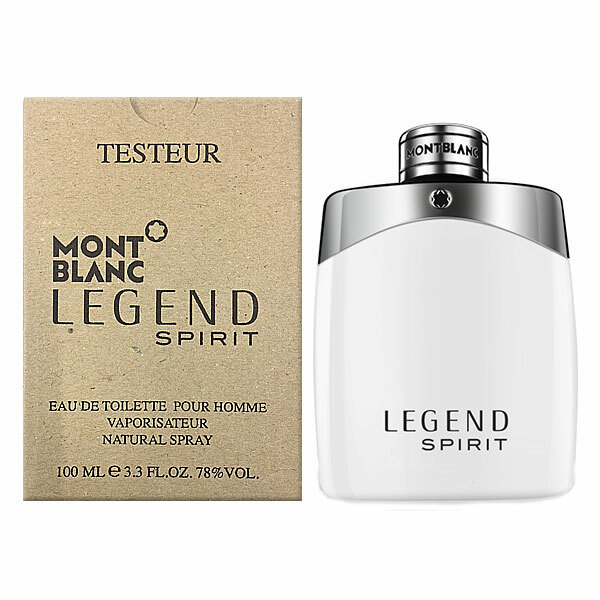 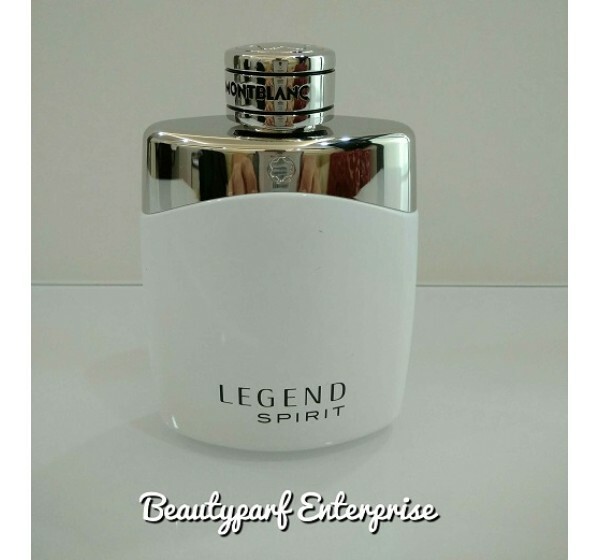 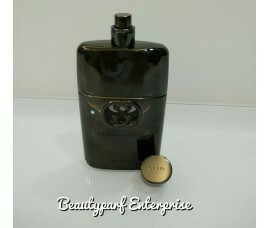 Legend Intense from 2013 is its night version; and the new edition is announced as the ultimate timeless and cool scent. 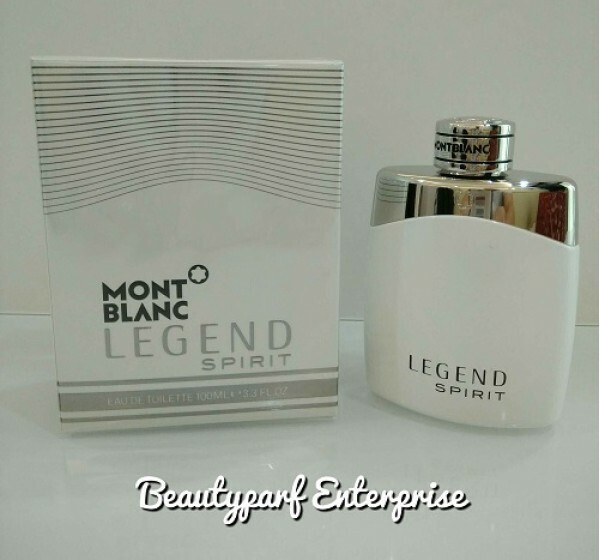 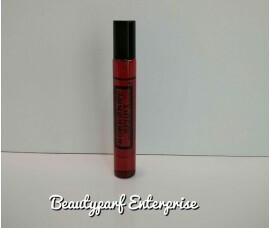 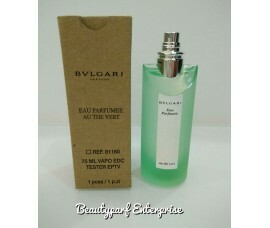 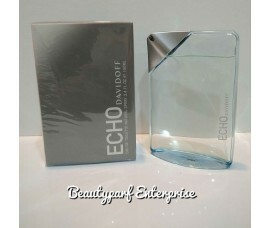 Its aromatic – woody composition begins with a vibrant and refreshing blend of bergamot, pink pepper and grapefruit. 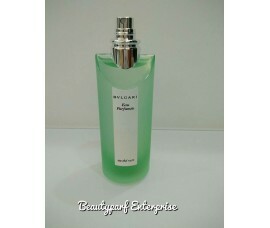 A cool aquatic accord rules the heart which is mixed with aromatic tones of lavender and cardamom. 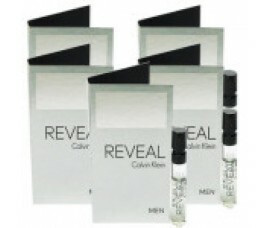 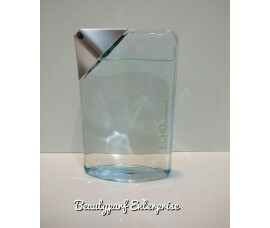 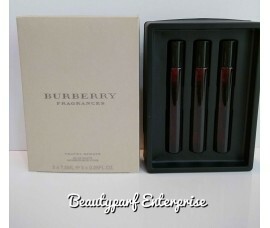 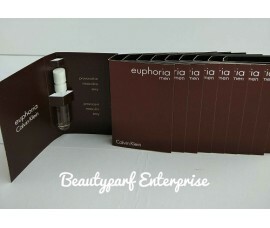 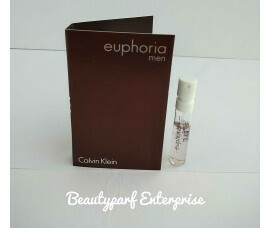 The base ends with trendy blonde woods, cashmere, white musk and oak moss.